Enter to win Continue the journey for survival with the most-watched drama in broadcast cable history, The Walking Dead: The Complete Seventh Season on Blu-ray and DVD. The five-disc set features never-before-seen bonus content, including deleted & alternate scenes, featurettes and more. 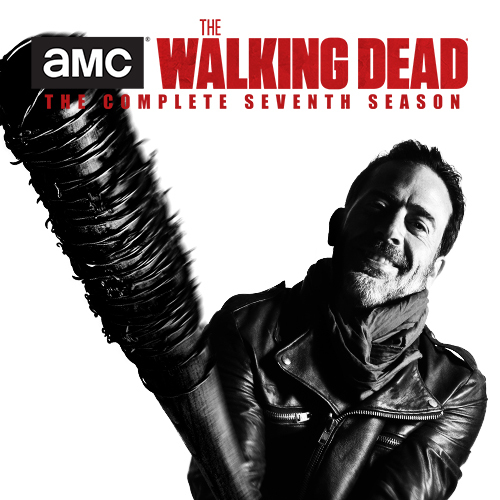 The Walking Dead: The Complete Seventh Season is now available on Blu-ray plus Digital HD & DVD from Lionsgate.